Registration is now Open - check us out! We are camping at Oxford! 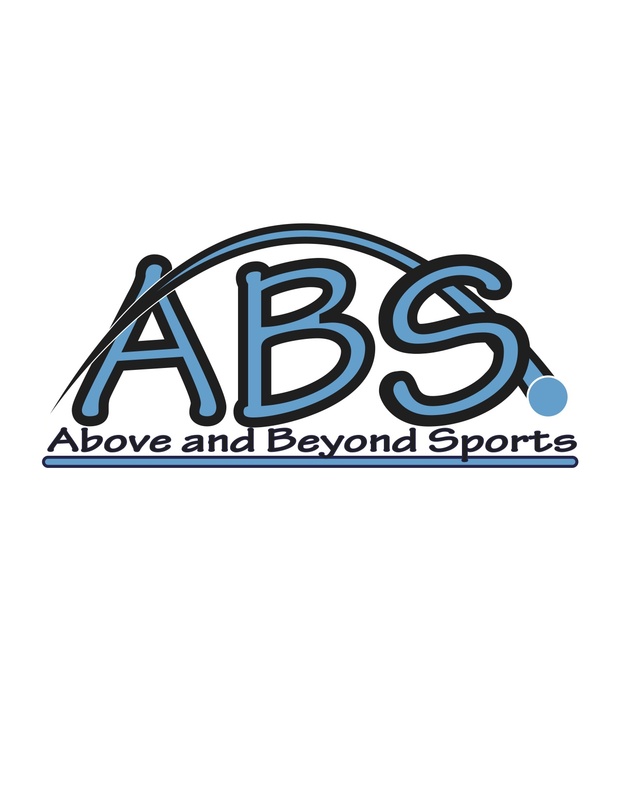 Above and Beyond Sports 2019 Summer Season Kicks Off with Lots of Great Camps and Clinics! !